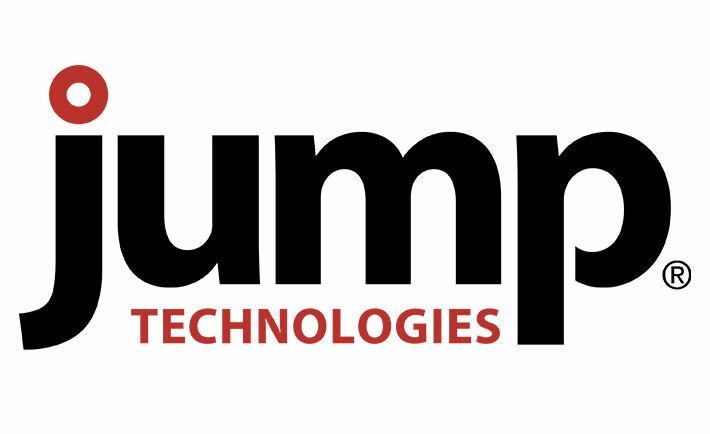 Since 2000, Jump Technologies has provided Cloud-based inventory management solutions across industries to assist with tracking, proof of delivery, ordering and more. In the last year, Jump Technologies shifted their focus to the healthcare industry, specifically providing inventory management for hospitals. Jump Technologies mainly utilized lists for their marketing efforts, however, importing mass lists is a very common cause of duplicate records. In addition, the healthcare industry has high turnover, so outdated and incorrect data is rampant, creating data quality challenges. Jump Technologies experienced difficulty identifying accurate contact names and emails in lists and in Salesforce. “We were very challenged with the quality of the data that we were dealing with,” shared Cheryl Flury, Vice President of Marketing at Jump Technologies. To ensure clean, accurate contact information in their CRM, Jump Technologies utilized Unique Upload from RingLead to upload clean list data, from multiple sources, into Salesforce. RingLead approaches dirty data prevention by addressing the specific challenges posed by each point of entry in a database, including lists. “I’m getting lists from anywhere I can to build up the contact data available. I can use RingLead in almost everything I’m doing,” said Cheryl.